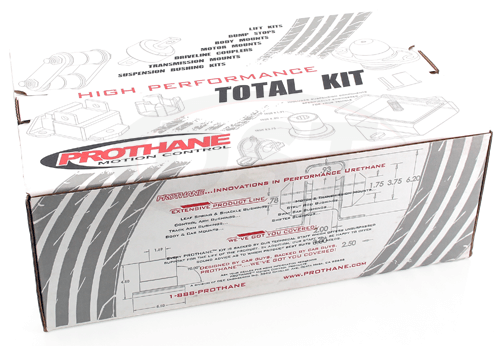 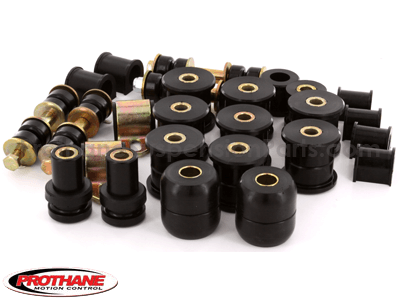 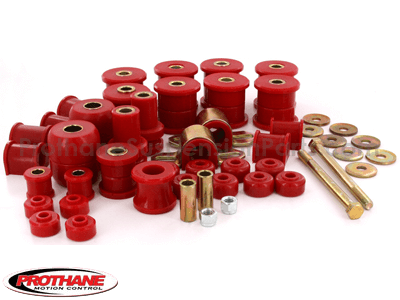 Prothane kit #18-2010 and seem to be missing component number: U-62415. 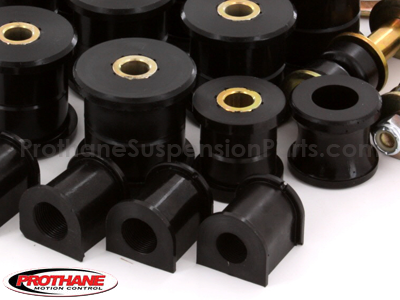 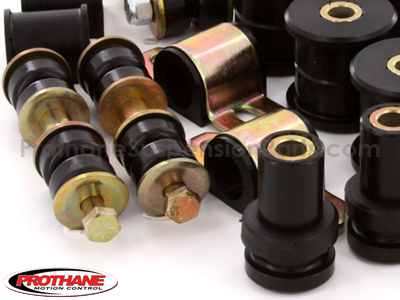 In your list it shows as 2 of Rear Sway Bar Bushings - 62415. 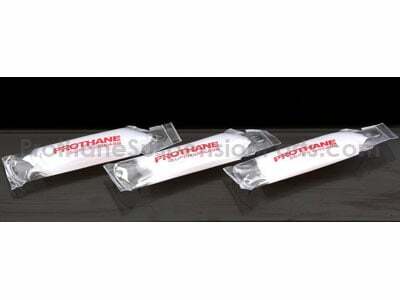 I was wondering how I can get just this to complete my set.